The following article is part one of a series of articles that document some key considerations about franchising including some of the pitfalls and opportunities which our firm has seen and advised upon over the past two years. For a full .pdf version of this article, please click here. On February 1, 2019, two years will have passed since the British Columbia Franchises Act came into force. Since the enactment of the legislation, our Franchise Law Team at Pushor Mitchell has assisted both franchisors and franchisees in working with and ensuring they are compliant with the Franchises Act. This article is the first in a series of articles that documents some key considerations about franchising that we have seen over the past two years. a summary of the franchisee’s costs and obligations. The rationale behind a Franchise Disclosure Document is to ensure a prospective franchisee has all the information deemed necessary to make a fully informed decision on whether to proceed with the purchase of the franchise. The Franchise Disclosure Document must be provided by a franchisor to a franchisee at least 14 days before the parties enter into a franchise agreement. A Franchise Disclosure Document can be delivered personally or by email. However, it is important to emphasize that a Franchise Disclosure Document must be delivered as one complete document and delivered at one time. Legally, it is not adequate for a franchisor to provide the Franchise Disclosure Document to a prospective franchisee and then follow up with attachments and additional information at a later time. This is a common pitfall for franchisors, who will sometimes provide the Franchise Disclosure Document to a prospective franchisee and then follow up (sometimes days later) with the financial statements or other schedules that should have originally been included. 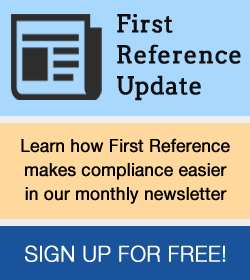 The Franchises Act provides that the failure to provide a complete Franchise Disclosure Document may grant franchisees with a right to rescind the franchise agreement within 60 days after receiving a Franchise Disclosure Document if the contents did not meet the requirements under the Franchises Act. 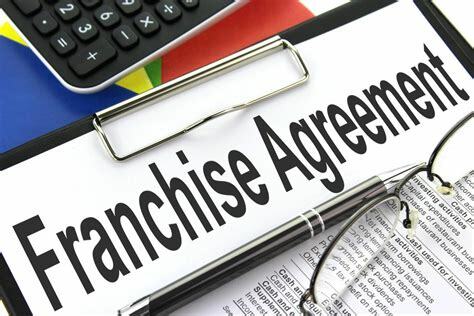 If a franchisor never provided the franchisee with a Franchise Disclosure Document the franchisee has the ability to rescind the franchise agreement within two years.